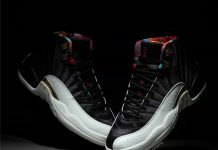 Who’s ready for the Air Jordan 12 “Taxi” this weekend?! 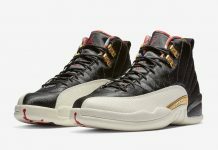 Since 2008, Jordan Heads have been waiting for the Air Jordan 12 “Taxi” to return with out the ridiculous $350+ price tag like the CDP. 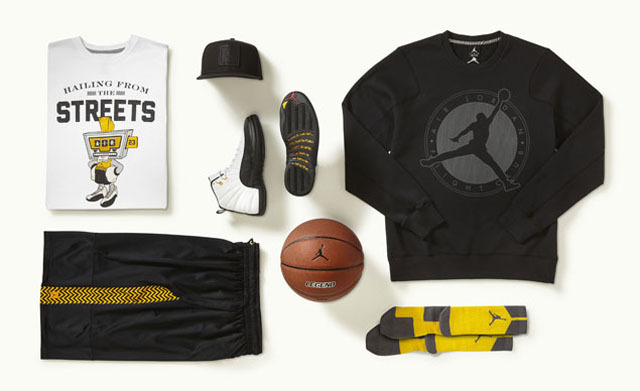 This weekend they’ll be coming back for $160 with a full line of apparel that includes matching socks, shorts and tee. 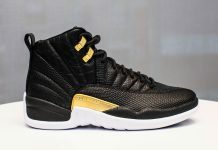 The Air Jordan 12 “Taxi” will be available for every member of the family so let us know if you’ll be picking them up!